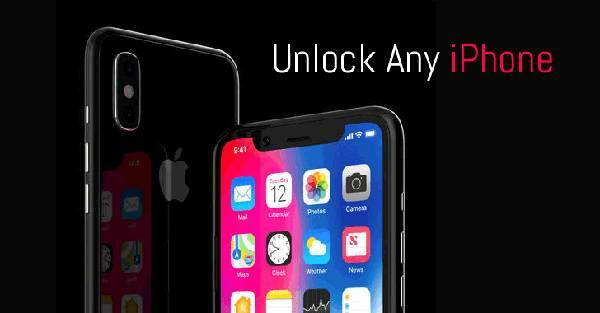 HELLO, WE ARE A CELLPHONE STORE LOCATED IN GARDEN GROVE AND WE CAN UNLOCK YOUR IPHONE TO AN OTHER CARRIER OR FOR INTERNATIONAL USE. OCPhones is your premium solution for repairing/buying/selling cellphones in Orange County. At OCPhones we only use OEM parts, provide quality workmanship and service for our customers in Orange County. We work directly with you to make sure your repairs or upgrades are done with quick and without the expensive hourly rates. OCPhones is the best and most affordable solution for iPhone/samsung/lg repair in Orange County and beyond. We strive to provide excellent customer service and create long lasting relationships with all of our clients. Give us a call today and thank you for choosing OCPhones. AT ORANGE/GARDEN GROVE AND SANTA ANA BORDERS..